Admiral Yacht Insurance insure well found cruising yachts and have been a strong supporter of World Cruising Club sailing rallies for many years. 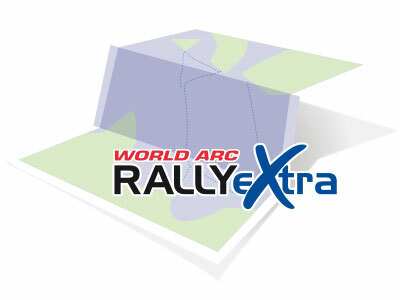 World ARC RALLYeXtra is tailored to meet the exact needs of the World ARC Rally participants and includes benefits not available from other yacht insurance companies. 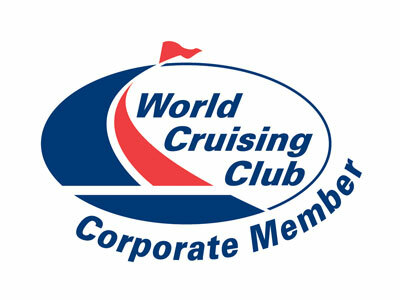 Discounts for those entering both the ARC Rally and World ARC sailing rallies. Automatic increase in third party limit whilst in Australian waters.